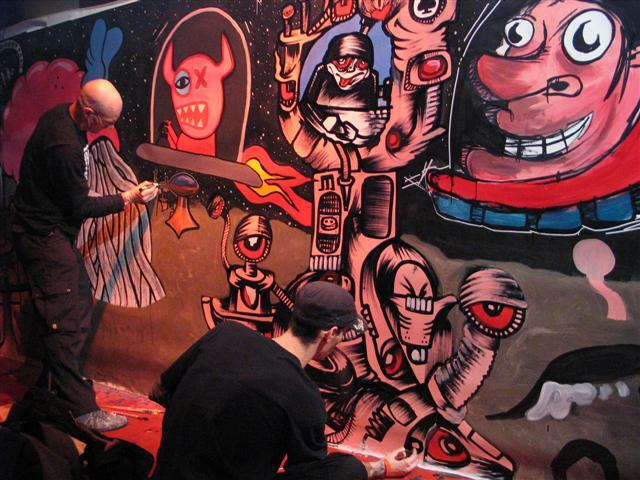 CES 53 did several pieces for the movie " Bomber ". 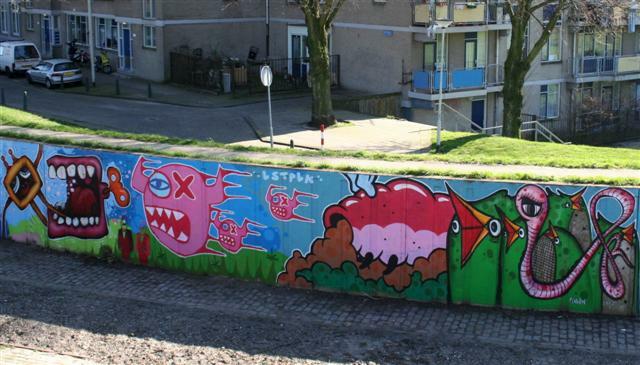 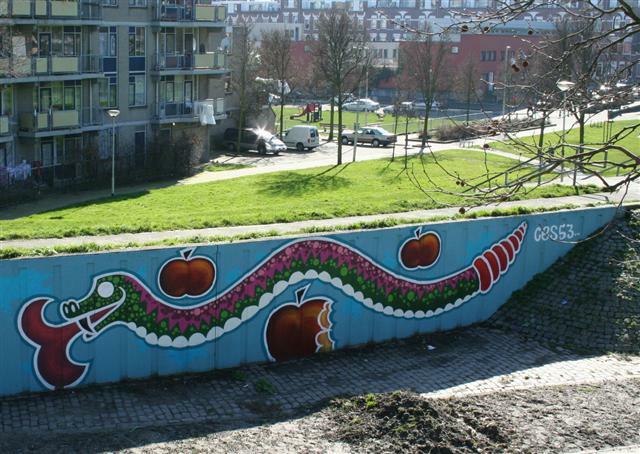 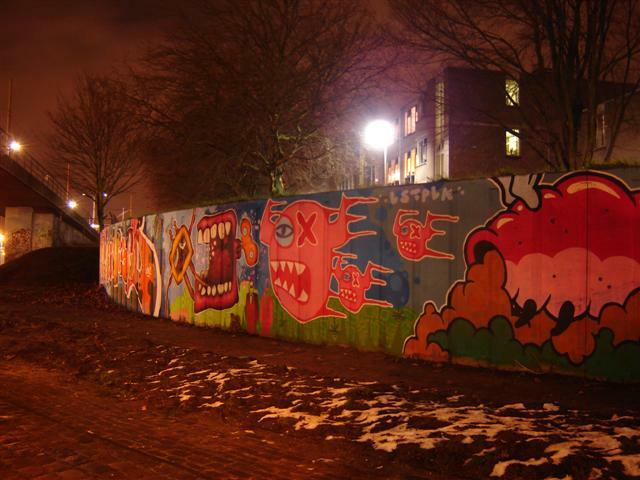 This one near the Laan op Zuid was done with big part of the crew. 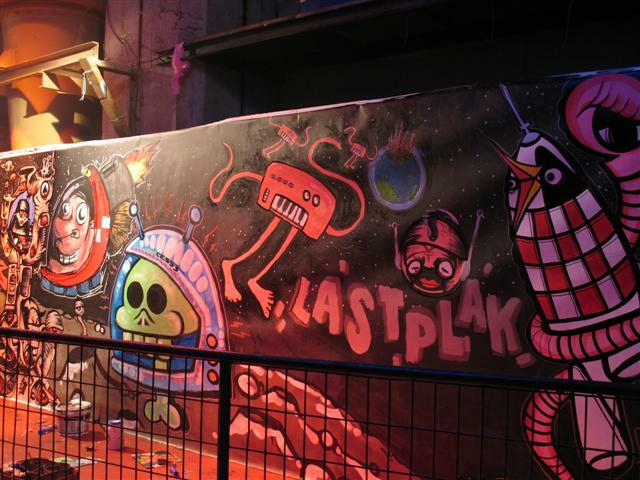 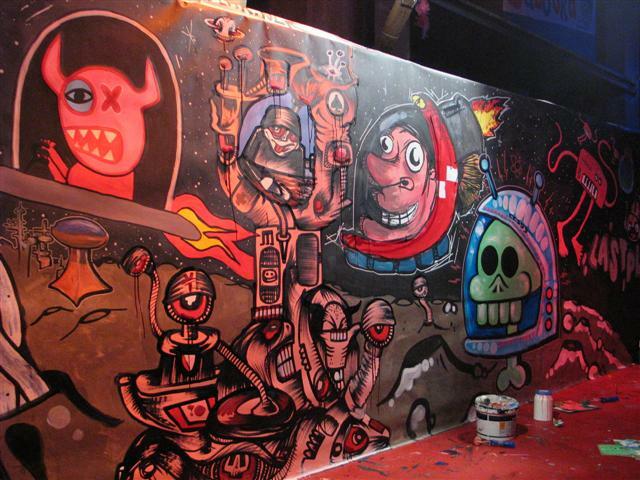 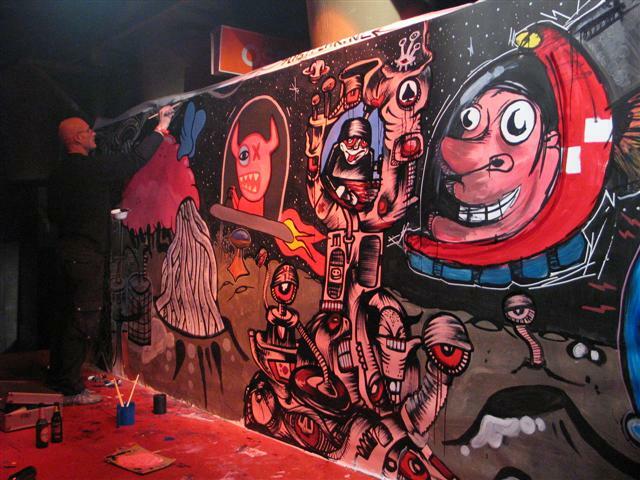 During the Absolute Music Party in club Now & Wow we did a live paint session on a 2 x 10 m.canvas.